There was a caring, healing and inviting vibe in this store. Efrain was extremely helpful and knowledgable as I was a CBD virgin. The Hemp Store will get all of my future business. We are so happy to hear that VT44! We look forward to having you back!! Super cool vibe! Today I met Efrain who was really knowledgeable and really helpful. I’m looking forward to the products purchased today and seeing you guys the next time. That is so great to hear, Reckincrew! We are always here if you need us! Look forward to seeing you again soon! Thank you for the review, NanaJean! Come back to see us soon! Staff are awesome! Friendly, professional, knowledgeable absolutely fantastic. The products are of the highest quality. Have been back 4 times in first week and friends and family have traveled from other parts of the state to visit the store with me. Keep up the great work! You rock, Mika! Thank you for your wonderful review! It is an absolute pleasure to serve you, your family and your friends! You know where to find us if you need anything what so ever! Right on, BelleBunny!! Thank you for your support and kindness! We look forward to seeing you again! All store locations are beautiful, love the display & variety, had all lab reports & the staff was very friendly & knowledgable! Thanks! Thank you for the kind review, Ejrbx! We are so happy you've had such a good experience with our stores! See you again soon! 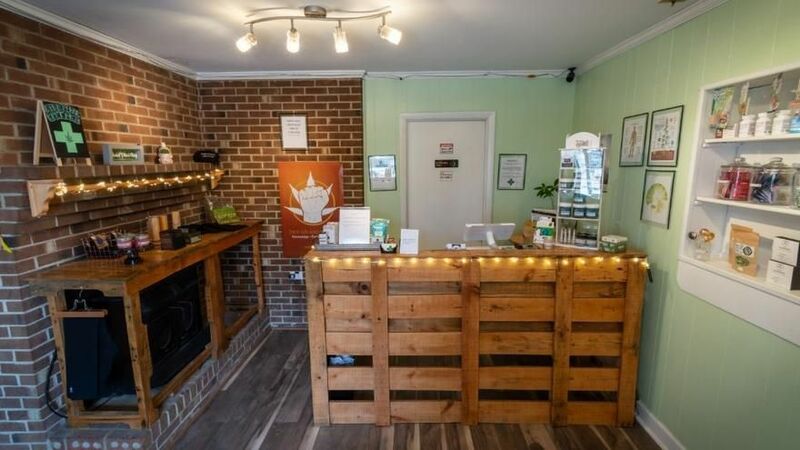 best hemp store in the triangle! 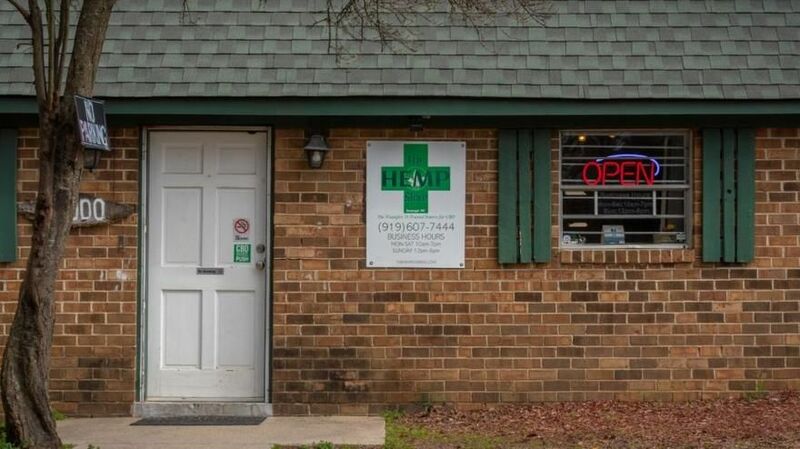 friendly and knowledgeable stuff, best selection and variety of quality products! Thank you kindly for the wonderful review! We believe in quality service and quality products and that is all you will get from us! See you again soon! We are glad to hear your experience with us was nice and easy! Please let us know if there's anything we can do for you! The staff is absolutely amazing! Thank you so much for the kind review! We are so glad to hear you enjoyed your experience here with us! We are so glad to hear this! We look forward to seeing you soon!